If you have medical insurance, bring the necessary completed forms. This will save time and allow us to help you process any claims. IMPORTANT: All patients under 18 must be accompanied by a parent or guardian at the consultation visit. A pre-operative consultation is mandatory for patients undergoing IV anesthesia for surgery. Please have nothing to eat or drink 8 hours prior to your surgery. You will also need an adult to drive you home. If your physician has taken X-Rays, you may request that they forward them to our office. If there is not enough time, please pick them up and bring them to our office. If additional films are necessary, they can be taken at our facility. A vital part of our service is being available for your emergency needs. Please explain your problem to our receptionist, who will arrange an immediate appointment for you. 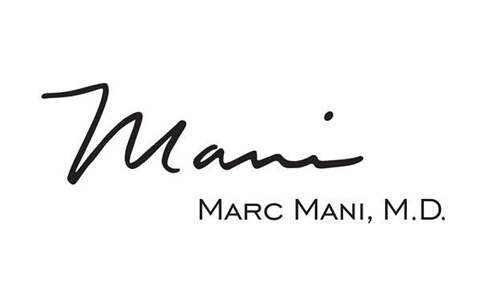 Dr. Mani provides 24-hour emergency coverage. After hours you can reach the surgeon on call by calling Physician’s Exchange at 310-203-0511. The operator on duty will relay your message to the doctor, who will return your call. We ask that you schedule an initial evaluation with the doctor. At that time questions will be answered, the necessary procedure is determined and discussed, a short health history is taken and we will schedule you for a surgical procedure if you so desire. The surgery may be done in our office or at the hospital. After surgery you will usually have one or two post-operative appointments to check your recovery. Occasionally, we experience emergency scheduling of patients involved in accidents and other acute emergencies. We do try to stay on schedule; however, there are instances when even the best of planning cannot control your waiting room time. In case of a long wait or unanticipated emergency, we will be happy to reschedule another convenient time for you. If you have any questions, please feel free to call us at the number below: 310-203-0511.